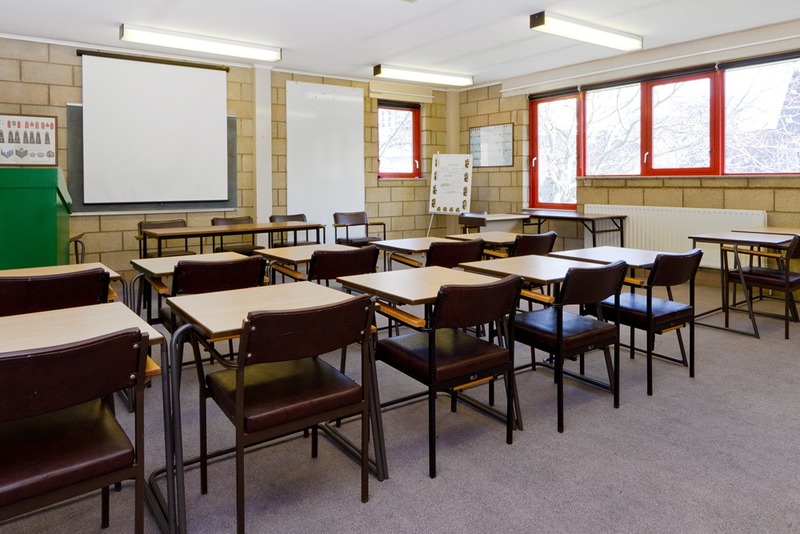 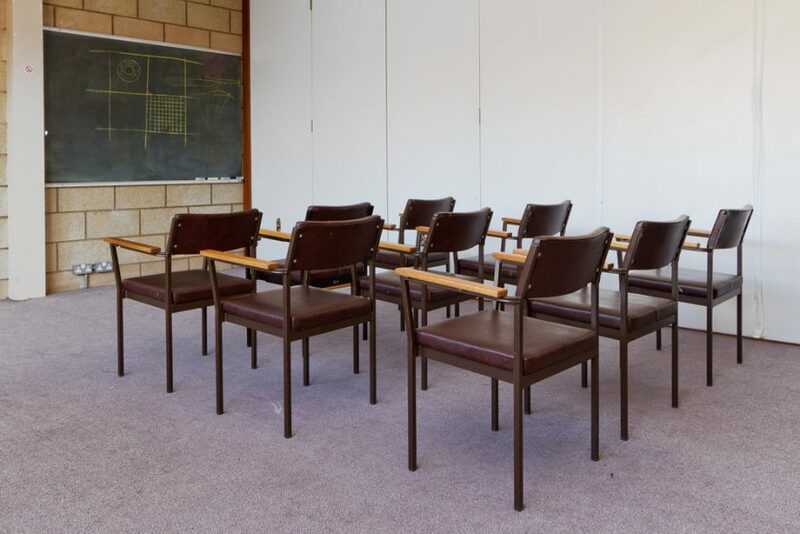 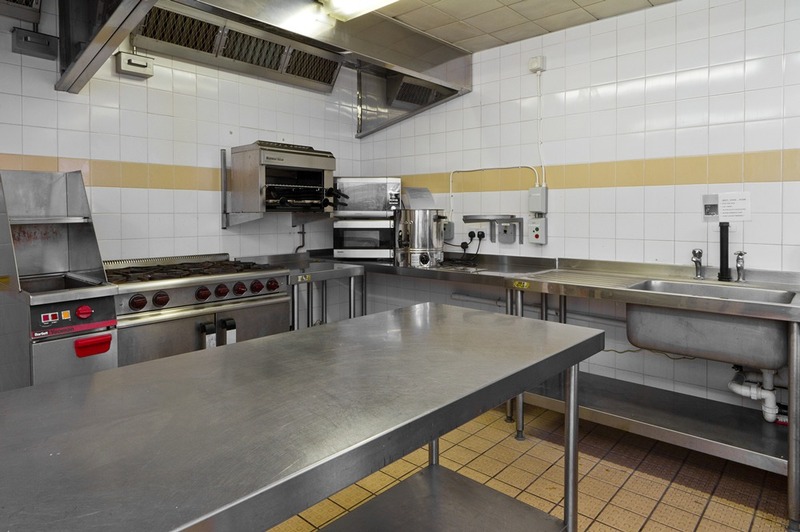 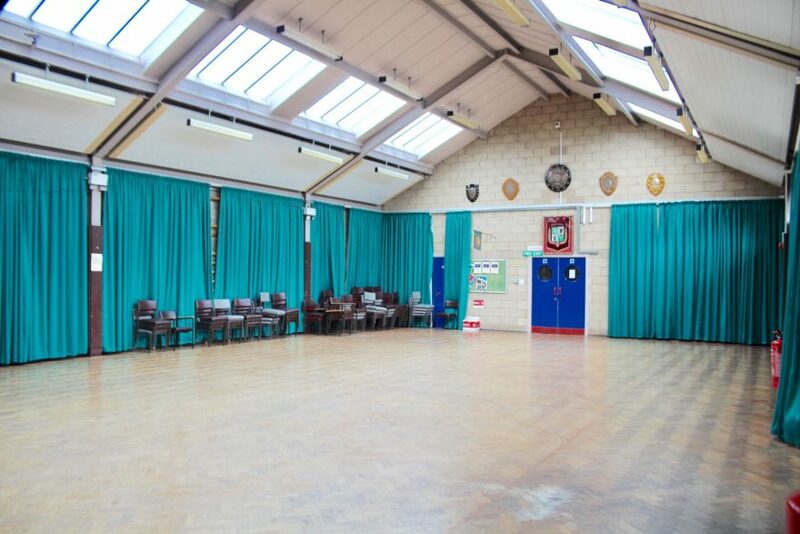 Within walking distance from Oval Underground station, our Camberwell venue is situated within easy reach to central London. 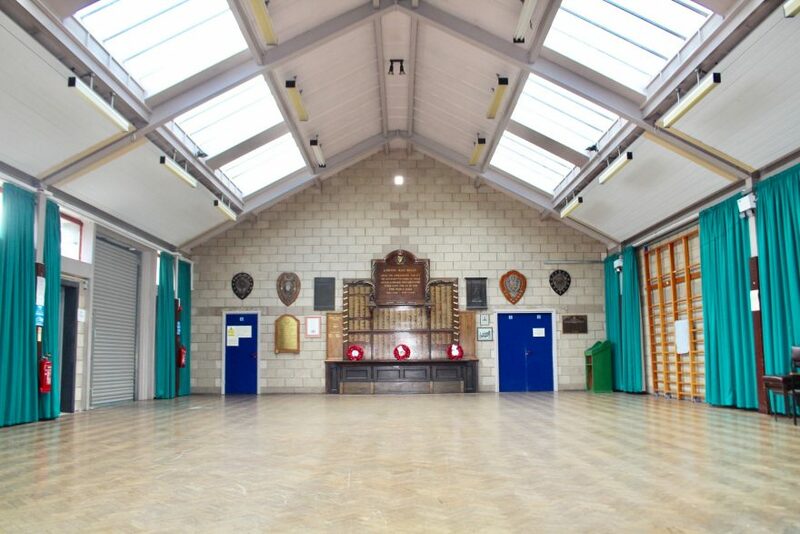 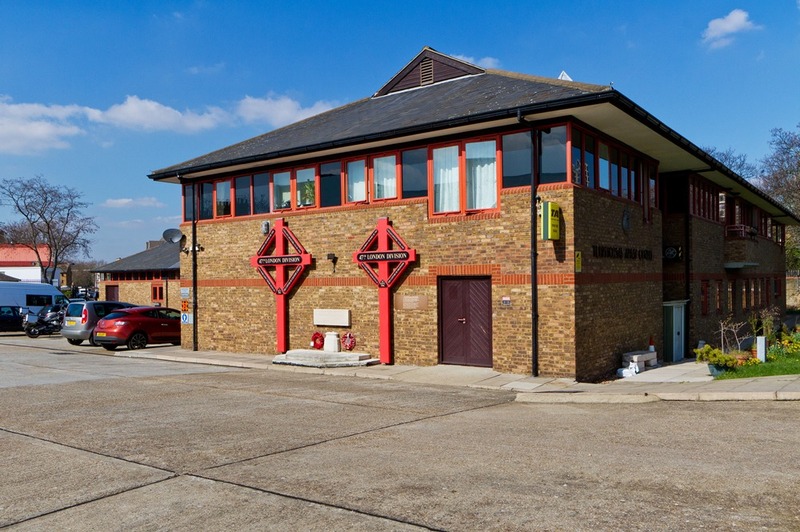 The Drill Hall with its own direct entrance can offer an exclusive space to hold a large conference for up to 200 people or alternatively converted into an impressive setting with in indoor marquee for a dinner or private function for up to 100 guests. 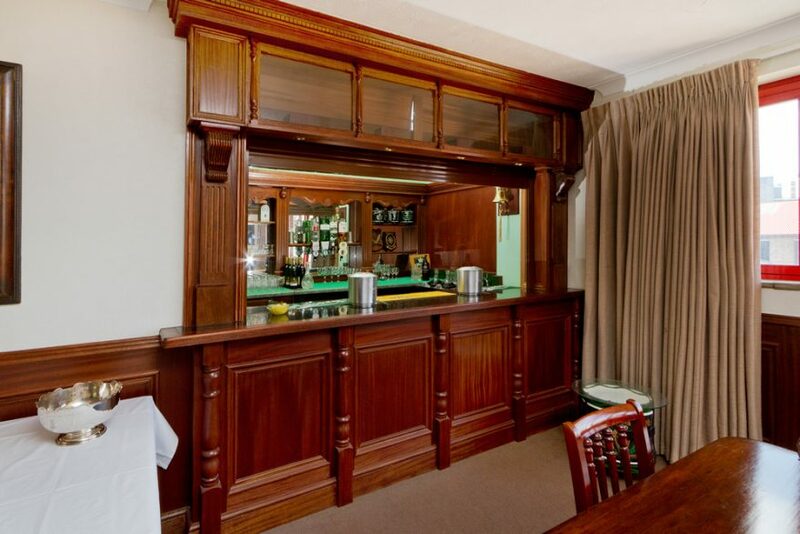 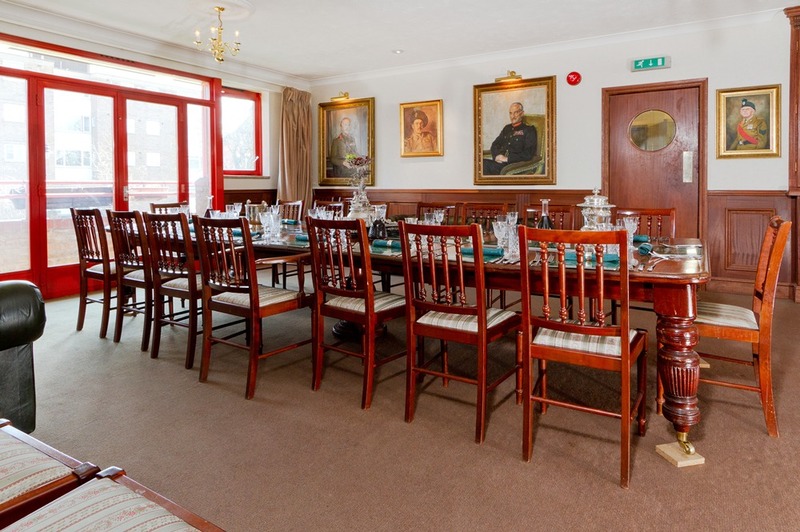 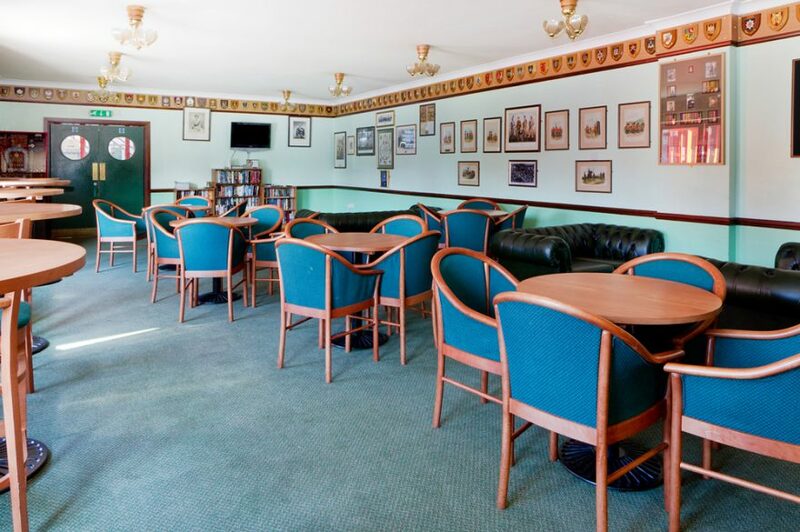 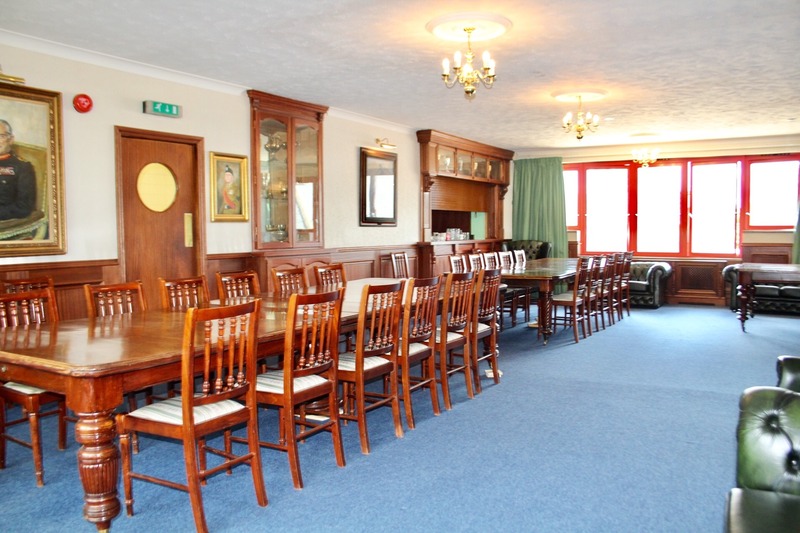 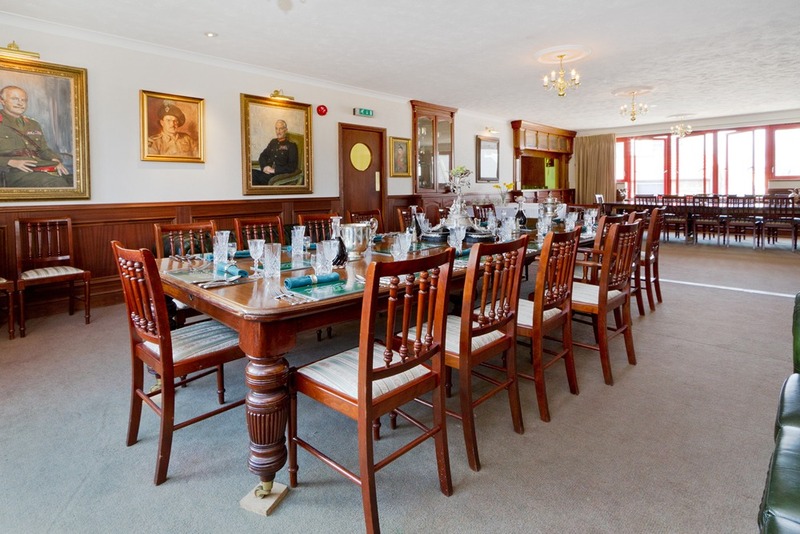 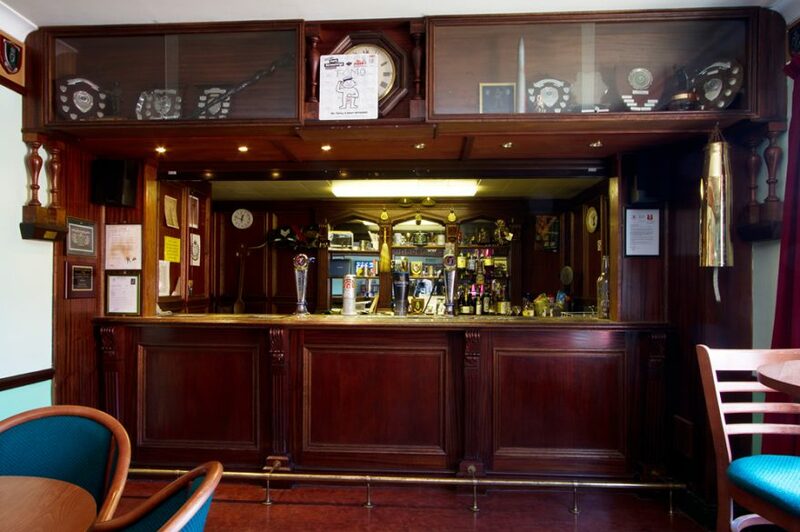 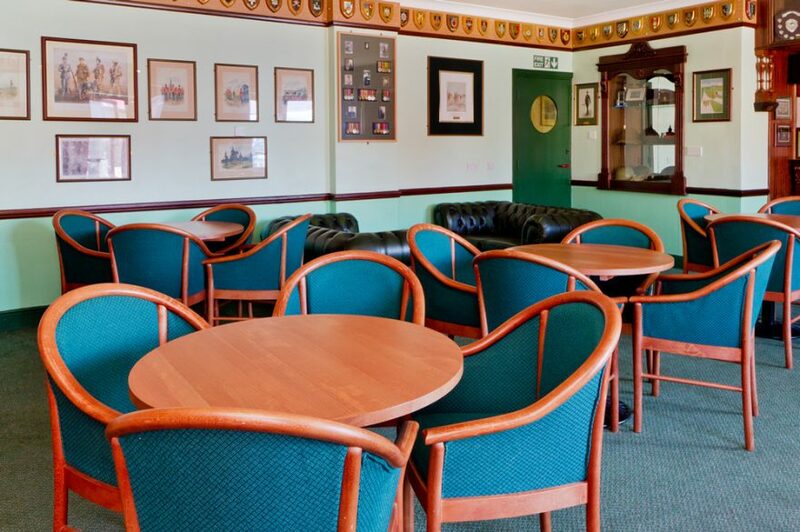 A stunning Officers Mess offers a bar; small balcony and ante room providing a perfectly self-contained private event or meeting space for up to 40 people. 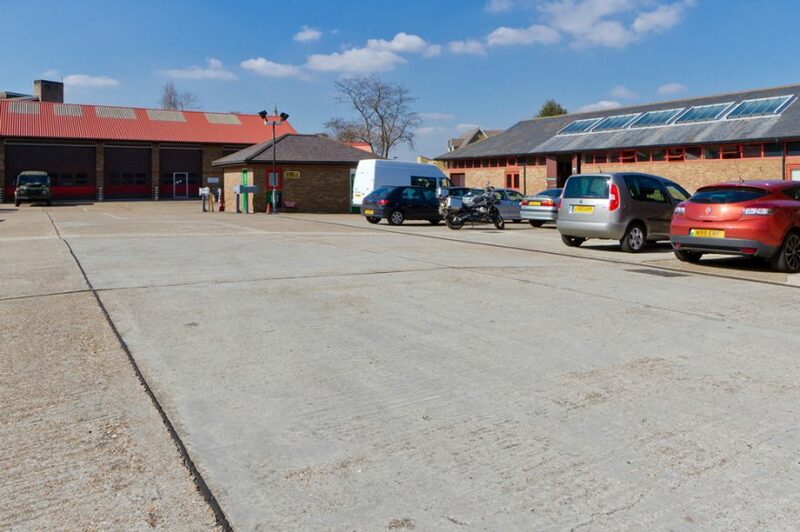 The Outdoor space is a suitable choice for a small unit base and the laser range offers a unique underground set for filming.